Android Oreo-based ZenUI 40 update is being released to the Asus Zenfone 3 Zoom. The new software brings latest Google security patch, improved battery life and more. After releasing the Android Oreo update to the generic Zenfone 3 and the Deluxe series, Asus has commenced rolling out the Google's chocolate-milk cookie-flavoured mobile OS to the camera-centric flagship Zenfone 3 Zoom. The company confirmed the news on its official consumer community forum that the Android Oreo update (with build number: V80.20.179.40) ZenUI 4.0 is being released via Over-The-Air (OTA) to the ZenFone 3 Zoom (ZE553KL). Device owners are advised to make space for new software as it weighs more than 1GB. 1. Once you get new software notification, select "Yes, I'm in"
2. After the software is downloaded, select "Install now"
If you haven't received any update notifications, check it manually by going to Settings>> scroll down to About phone>> check system update. If it says there is an update available, follow the procedure as mentioned above. 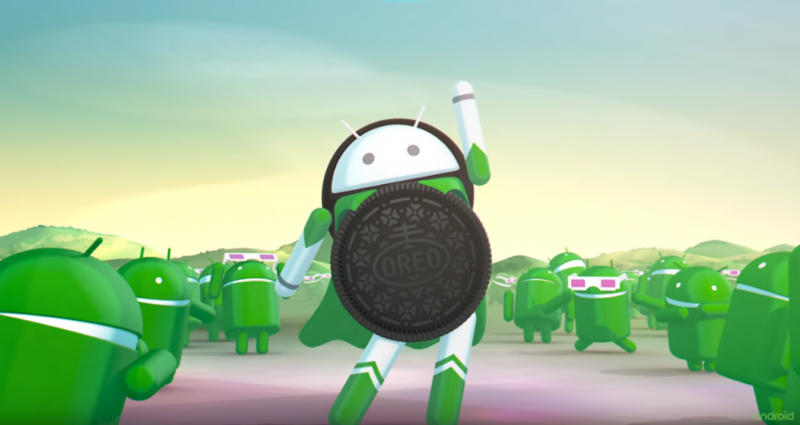 What comes in Android Oreo? The Android Oreo brings numerous improvements and also new features over the previous generation Android Nougat v7.0. 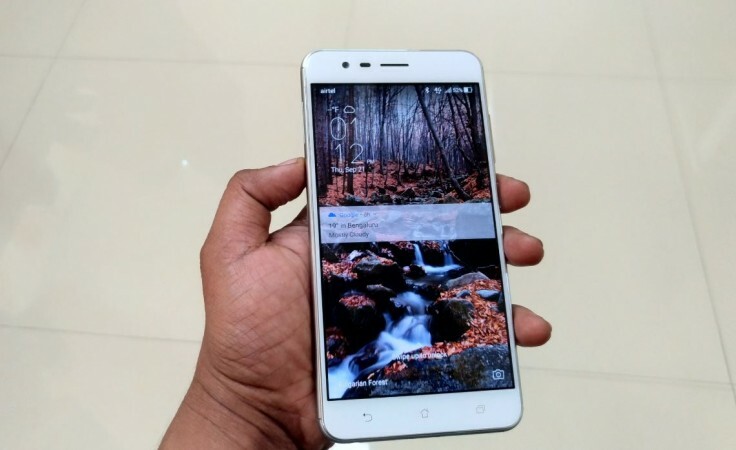 It comes with optimisations to improve battery life by cutting down on unnecessary activities of apps in the background, faster booting, more fluid experiences as well as enhancements in security via Google security patch and also Google Play Protect, which keeps a tab on suspicious activities and malware in apps. A praiseworthy aspect of the Android Oreo is the Rescue Party feature, which helps the device recover from constant boot loops. Additionally, it comes with Smart Text Selection to improve copy and paste option. With the help of machine learning to recognise entities on the screen—like a complete address—users will be able to easily select text they want with a double tap, and even bring up an app like Maps to help during navigation. It also brings the picture-in-picture feature, which enables device owners to do multi-tasking, like checking the calendar while planning a party on a Duo video call. With Android Oreo-based ZenUI 4.0 update, the company has removed several inbuilt apps such as MiniMovie, PhotoCollage, Do it Later, and others to make the interface bloatware free. Stay tuned. Follow us @IBTimesIN_Tech on Twitter for latest updates on Asus and Android Oreo release schedule.